I love one pot meals for my lazy Sunday afternoon lunch. I have traveled to north India a few times. My first North India visit was to Mumbai during Mumbai flood in 2005 / 2006.. (cannot remember exact timing) I got stuck in Mumbai as SQ stop flying into Mumbai. I looked for alternative options and ended up flying thro' Calcutta. I had about a day lay over in Calcutta. So When I checked into hotel knowing very little Hindi I decided to have room service for the meal. That's when I first tasted Kichadi. I loved it because of its taste and simplicity of the meal. After that I brought tarladalal cook book and I saw the recipe for kichadi. 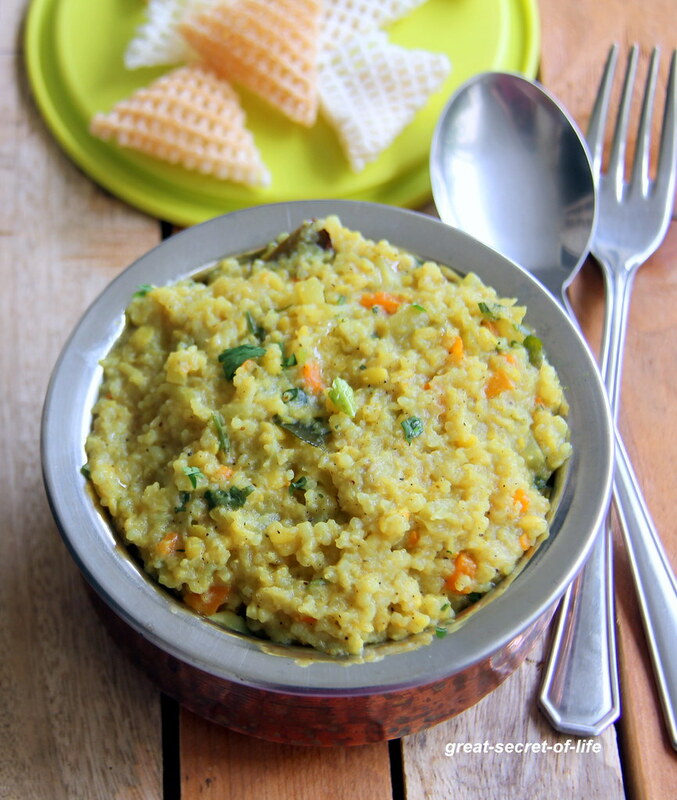 This recipe is from tarladalal...I have modified the measurements to our family preferences. 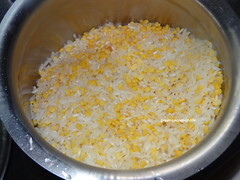 I made this in rice cooker. You can do it in Pressure cooker also. 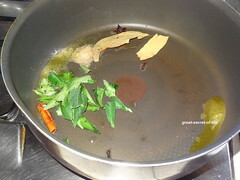 If you are cooking in pressure cooker you can cook till 4-5 whistles (at medium flame). Add carrot and lauki and mix well. Fry for 2 mins. 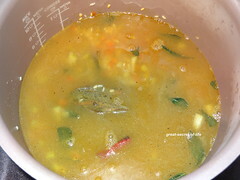 Add salt, turmeric powder, Cumin powder and pepper powder. Mix well. 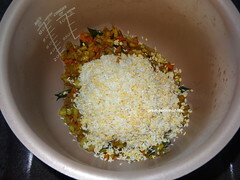 Fry for another 2-3 mins.Transfer this to rice cooker and add soaked rice and dhal. Mix well. my fav one pot meal. love the addition of lauki and those crisps as side dish yum! 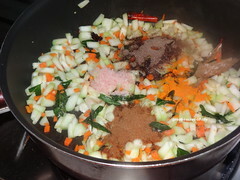 healthy and tasty one pot meal..
lovely one pot meal...great presentation .. 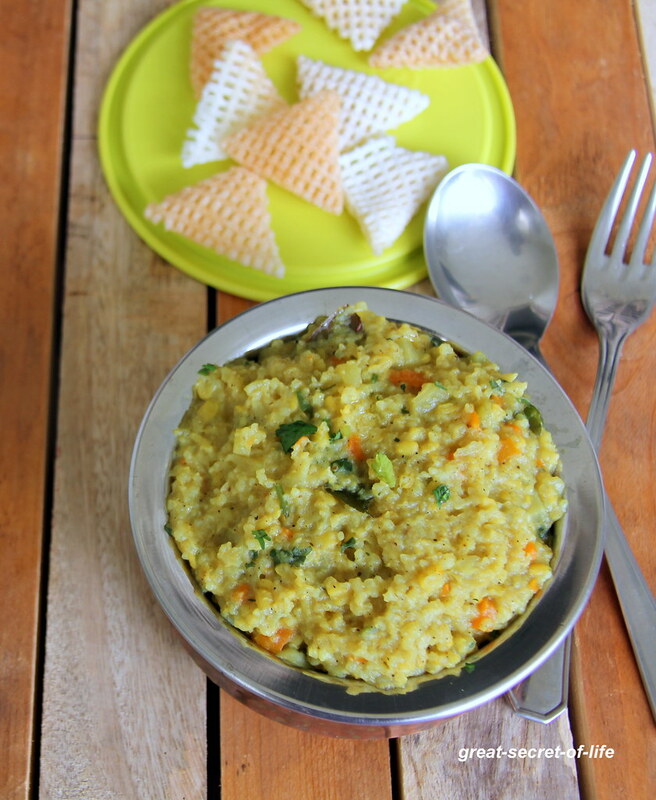 Such a healthy and wholesome khichdi.. bookmarking it! I love this khichi too n lauki is my fav vegetable and I love it wen it goes in my khichdi. N best part it is healthy too n light on stomach. 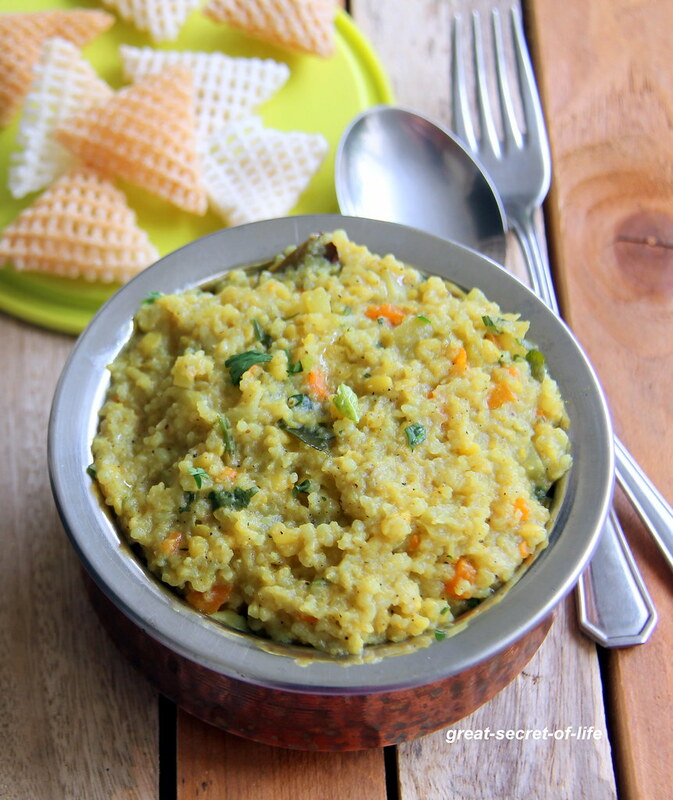 I love this khichdi n specially wen it has lauki in it as it is one of my fav. Veggie. N best part that it is too light on ur stomach. So enjoy it. 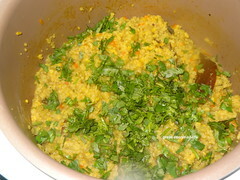 wow yummmy Khichdi i want to eat it Send gift to Pakistan .